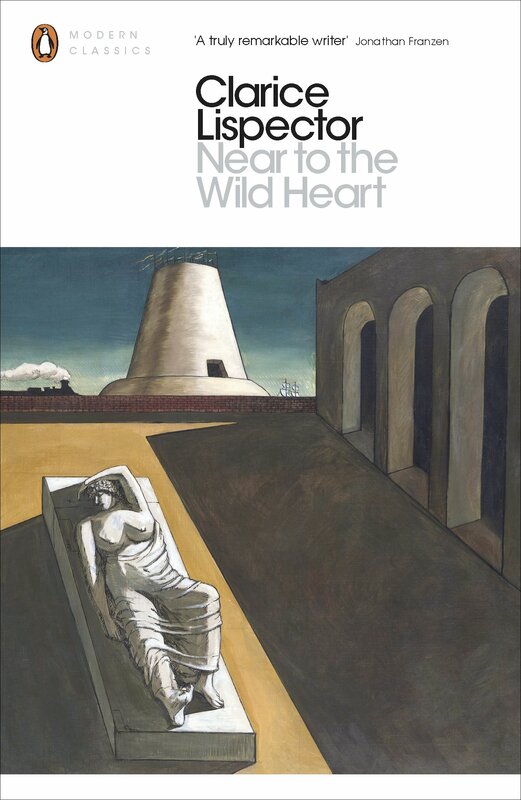 Clarice Lispector's sensational, prize-winning debut novel Near to the Wild Heart was published when she was just twenty-three and earned her the name 'Hurricane Clarice'. It tells the story of Joana, from her wild, creative childhood, as the 'little egg' who writes poems for her father, through her marriage to the faithless Otávio and on to her decision to make her own way in the world. As Joana, endlessly mutable, moves through different emotional states, different inner lives and different truths, this impressionistic, dreamlike and fiercely intelligent novel asks if any of us ever really know who we are. Clarice Lispector was a Brazilian novelist and short story writer. Her innovation in fiction brought her international renown. References to her literary work pervade the music and literature of Brazil and Latin America. She was born in the Ukraine in 1920, but in the aftermath of World War I and the Russian Civil War, the family fled to Romania and eventually sailed to Brazil. In 1933, Clarice Lispector encountered Hermann Hesse's Steppenwolf, which convinced her that she was meant to write. She published her first novel, Near to the Wildheart in 1943 when she was just twenty-three, and the next year was awarded the Graça Aranha Prize for the best first novel. Many felt she had given Brazillian literature a unique voice in the larger context of Portuguese literature. After living variously in Italy, the UK, Switzerland and the US, in 1959, Lispector with her children returned to Brazil where she wrote her most influential novels including The Passion According to G.H. She died in 1977, shortly after the publication of her final novel, The Hour of the Star.